Building your dream home can be a fantastically rewarding process. This is why, according to studies by the National Custom & Self Build Association, around seven million people every year research or plan how to build a home. 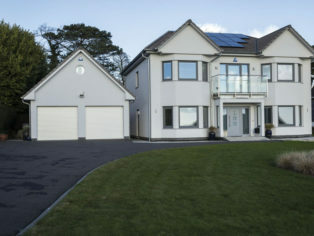 For many – once the self-build is complete – the new house quickly becomes their ‘forever home’. As they have no intention of moving again, they explore ways of future-proofing their properties. 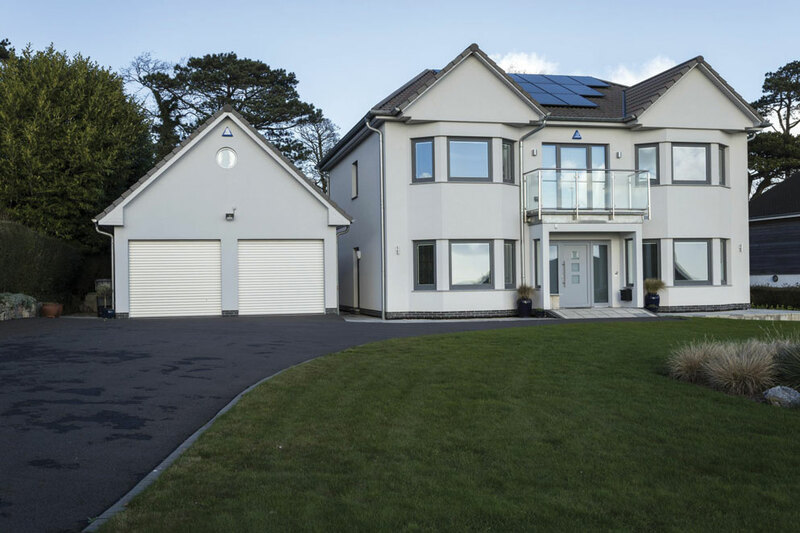 A self-build is a sizeable financial and emotional investment, so pivotal to its success is ensuring that the house continues to address a number of practical and functional needs, throughout the whole of its owners’ lives. Factoring in features which enable future-proofing at an early stage is essential in this type of project, to allow the end product to be a multi-functional, fully accessible living environment. This avoids downsizing or making adaptations later on in life. 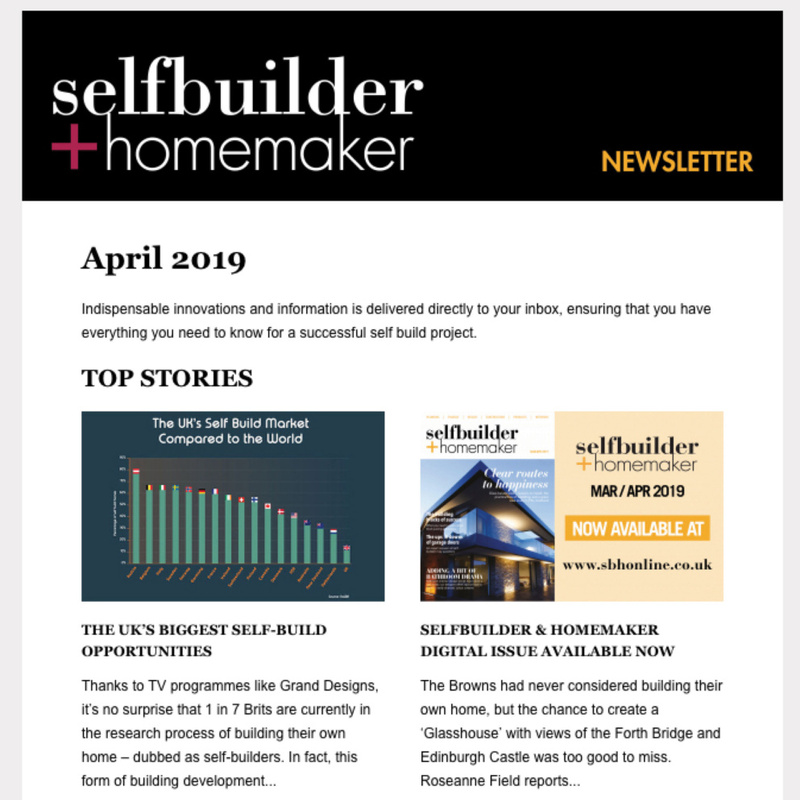 Aside from the initial ground work of finding land, securing planning permission and getting services to site, the majority of self-builders do tend to be much more involved in the creative process, than the laying of individual bricks. They are often interested in how the finished result will help achieve their personal goals. Thinking about what is most important to them, playing to their strengths, and setting small but achievable goals is just the beginning. Designing a house to respond favourably to the changing climates of an entire lifetime is often a great challenge, but it will also be a colossal benefit once the project is completed. One increasingly popular way of creating a home which offers its occupants complete freedom and independence across the ages, is by incorporating a ‘homelift.’ This defies the ageing process, as your home is fit for purpose whatever your life circumstances. The relatively new concept of having a ‘real’ lift in the home – as opposed to a traditional old-fashioned stairlift – has been around for about a decade, with manufacturers offering various types of homelifts from traction to hydraulic and vacuum lifts – but these all came at a financial as well as aesthetic cost. Thanks to advances in technology, the new generation of homelifts are now much more affordable, and provide homeowners with a way of significantly enhancing their lifestyle opportunities as well as adding value to their home. Some manufacturers have concentrated their efforts on making a homelift range complement the décor of the house, rather than seeming alien to its surroundings. Lift companies are realising that there is now high demand for a finished product which not only ‘does the job’ but is also stylish and attractive in its own right. The beauty of one of these new generation homelifts is that they can be positioned almost anywhere in the home. Popular installation configurations tend to be hallway to landing, main living area to master bedroom suite, or in the turn of a staircase (obviously space permitting). One UK homelift system even allows the user to enter and exit from opposite sides of the lift on different floors. This is particularly useful for wheelchair users or where turning space isn’t available, or where a room layout would have otherwise created a challenge with installation. Many self-builders just starting out are already likely to have planning permission in place and slotting a homelift into an existing project is very straightforward. An architect will typically only need to know the diameter of the lift and whether extra space is required for how it is powered. There are freestanding homelifts available which are self-supporting, and only need an aperture hole cut out of the ceiling for the lift pass through as it travels between floors. Latest models now simply plug straight into a normal 13 amp power socket. There is no planning permission required for those self-builders looking to retrospectively install a homelift once the build has been completed. The maximum requirement needed is a standard building notice application, which involves an inspection by an authorised independent body, usually during the building phase. 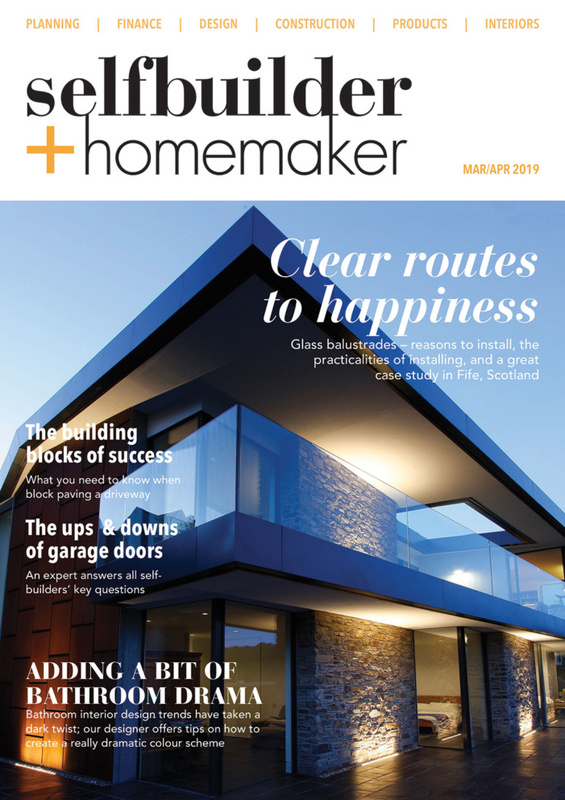 David and Carol Simpson transformed a two-bedroom bungalow on Devon’s coastline into an incredible four- bedroom detached Hanse Haus home, and included a homelift in their plans from the outset as soon as they had decided on the self-build route. Mr. Simpson said: “We decided, even before starting initial drawings, that we wanted a homelift for two reasons. The first was to future-proof our home for when we eventually aren’t able to use the stairs properly, and secondly, for Carol’s elderly mother. “We knew exactly how much space we needed for the lift and this made it easy for us to include the lift in the sketches and plans which we handed over to Hanse Haus. Other homeowners like Mr Simpson who have future-proofed their homes with a homelift have also gained that peace of mind so whatever the future brings, home can remain home for many more years to come.